“GODDESS”, “Nature Goddess”, “a gentle Goddess”. 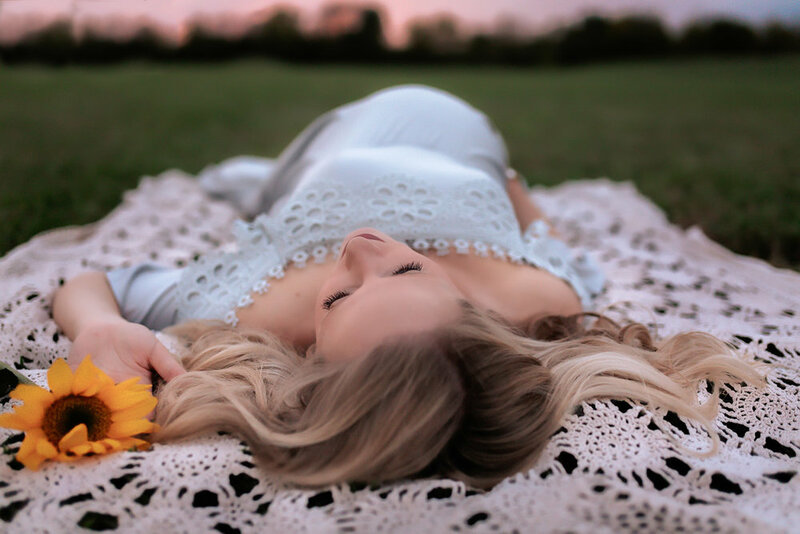 after sharing this session’s sneak peek I saw this word used over and over to describe this new Mama expecting twins. She enhanced her surroundings rather than the other way around. Thunder boomed in the distance but when I started taking photos the clouds cleared to show a striking sunset and butterflies fluttered around her from the grasses. It was like watching a real life Disney princess! I am beyond excited to photograph their twin baby girls when they arrive next month. I may have gone overboard in collecting the perfect coordinating wraps and headbands :). *This was a Maternity Mini Session I offer for parents who book a Newborn Session. For only $200 you receive a book of 15 images, a custom app with slideshow, and 3 digital files.